Imagine being able to reach customers that are in or near your business. With location-based digital marketing, you can serve ads to consumers based on their geographical location. This allows you to capture your target audience when they are in close proximity to your business. For example, you can serve an ad to a customer within a one-mile radius of your location. Using beacon technology, you can also detect when the customer enters your store. Once they’re in your location you can deliver messages to the customer about specific products or promotions to encourage the sale. And you can think beyond your physical location too, expanding your marketing approach to competitor locations and other target areas where your audience is most likely to engage with your business or become a lead. Seems pretty cool, huh? But location-based marketing is not a new tactic. For years, marketers have been able to reach their target audience at the right place and time. It’s the rise of mobile devices and advanced technologies that has allowed location-based marketing to become easier, more cost-efficient and more effective than ever before. Proven to be 20 times more effective than generic digital display banner ads. Captures the audience when they’re near you — making the sales cycle shorter and easier. Narrow targeting ensures your advertising dollars are spent effectively and efficiently. Generates more business and removes potential barriers to sale. Group customers by location and tailor your message to specific consumers. 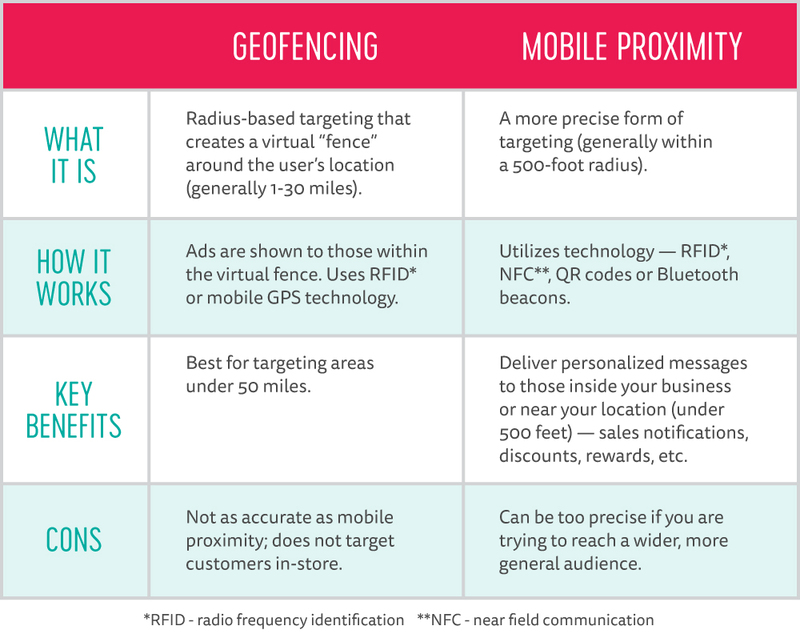 Let’s take a look at a two methods of location-based digital marketing — geofencing and mobile proximity. If you are looking for a strategic approach to reach your audience at the right time, with the right message, then you should consider integrating location-based marketing into your marketing plan. 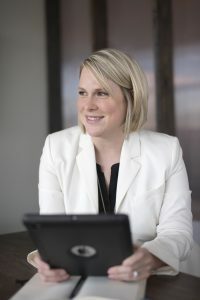 Let Fridge build a customized marketing plan to fit your needs and achieve your business goals.